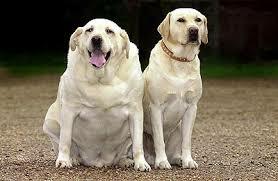 ‘He’s not fat, he’s big boned!’, “It’s all fur!’… >Over 50% of pets are overweight. Unfortunately we are so used to seeing overweight pets, pets of ‘ideal’ body weight are often considered too skinny by the general public…. Overweight pets are at risk of osteoarthritis, spinal issues, diabetes, cruciate ligament rupture, liver disease, heart disease, infection, skin disorders, increased risk of heat stroke/heat exhaustion in hotter months as well as increasing risk of complications under anaesthetic. 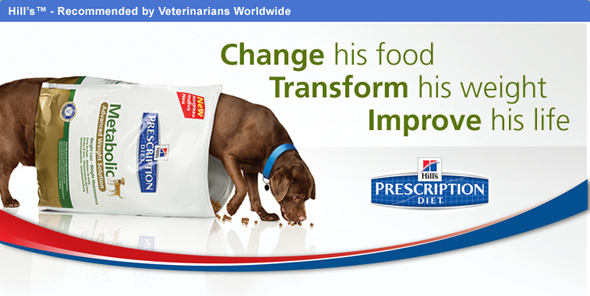 We love our pets so much, we want to be able to keep them happy and healthy. 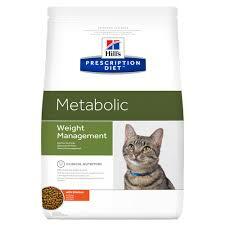 Keeping our pets at their ideal body weight is really important. 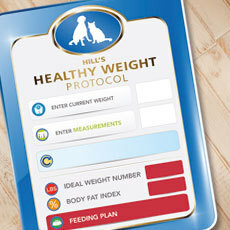 Many weight loss programs out there are destined for failure as 75% of patient ‘ideal weights’ are often miscalculated. Due to this miscalcuation of body weight, additional calories are often fed therefore weight loss is not achieved, or worse case scenario, they put on weight! 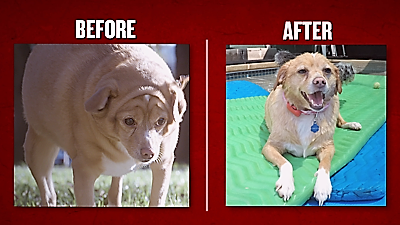 There is a great example of weight loss captured on the tv show ‘My Big Fat Pet Makeover’. Click here to watch the Youtube clip. Whilst ‘Gracie’ the Chihuahua still has some way to go, you can see in the video, just how much happier she is. ‘Fifi’ the cat is also a popular news story on the internet due to her weight loss. 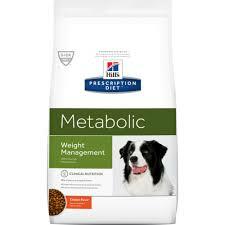 Healthy Weight Consultations are run at the Old Reynella Veterinary Clinic by our trained nurses, Roxanne and Lauren. Call now to book your free nurse consultation.